Keeping on top of what’s happening in this world can be an exhausting task – especially when you are putting in all the hours at work and have just enough time to eat, sleep and squeeze in an hour of yoga. Sometimes it feels like the only “me” time you have is buckled in a car in bumper-to-bumper traffic. For a kinder, more productive drive to work, here are our top five commute-friendly mindfulness podcasts that will put you in the right head space. 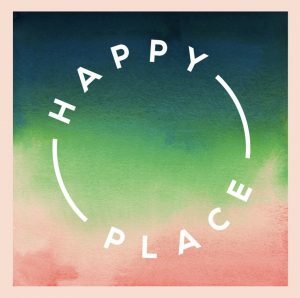 Presented by UK radio host Fearne Cotton, Happy Place gets celebrities far and wide involved in chats about life, love, loss and everything in between, culminating in the central question: what does happiness mean to you? Names like Russell Brand, Dawn French and Stephen Fry weigh in, exposing their most vulnerable and thoughtful selves. It’s deliciously intimate, making you feel like a fly on the wall. It does exactly what it says on the tin. 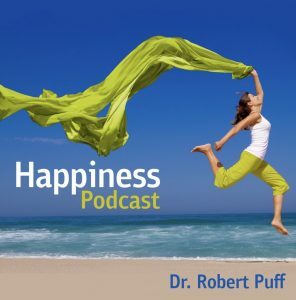 Happiness expert Dr Robert Puff speaks directly into your ear as if he were sitting across from you in a therapist’s chair, about how to deal with life’s uncertainties, injustices and curve balls. He makes no claim that life is easy but that we can still find our higher purpose in a constantly changing world. Extra points for his super soothing tenor. You’ll appreciate host Jeff Krisman’s shared experience, with each episode recorded while driving. This is a podcast on how to mindfully cope with life’s biggest bugbears. Topics range from dealing with rejection, people-pleasing, life not going according to plan and feeling negative emotions for no apparent cause. 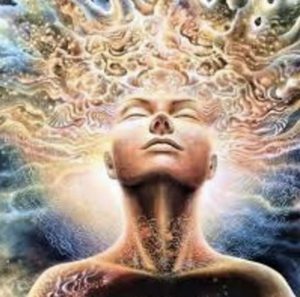 For anyone who’s at a jaded juncture in their life, these 20-minute soundbites are great forethoughts to begin your day. 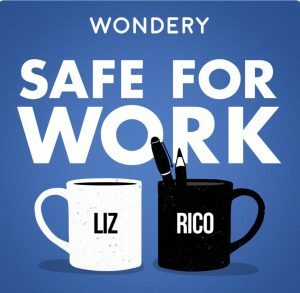 If your work life is your whole life, you’ll want to zero in on what hosts Liz Dolan and Ric Gagliano have to say. With the hots talking to experts as well as to each other, this podcast serves every kind of worker – the newbie, the burned out, the freelancer and the boss. Between issues like avoiding workplace envy, confronting biases and whether gossip can ever be productive, their discussions will help you set new boundaries for a more fulfilling career. Plus, the callers’ stories really hit home. We’ve all been inspired and thrown around a TED talk or two on our social media feeds that’s shed new light on the way we see things. 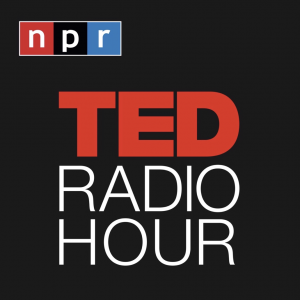 The TED Radio Hour slices up the best talks and brings them together under one core topic. From forgiveness to courage to where joy hides, these hour-long segments apply human and academic perspectives with stories from across the globe. You’ll feel like you have a sharper sense of the world after just one episode. • Georgie Bradley is a freelance journalist in Dubai with a podcast of her own: The Khaleeji Expat.